Brand visibility in local business listings and Google searches is the driving factor behind increased traffic and sales. 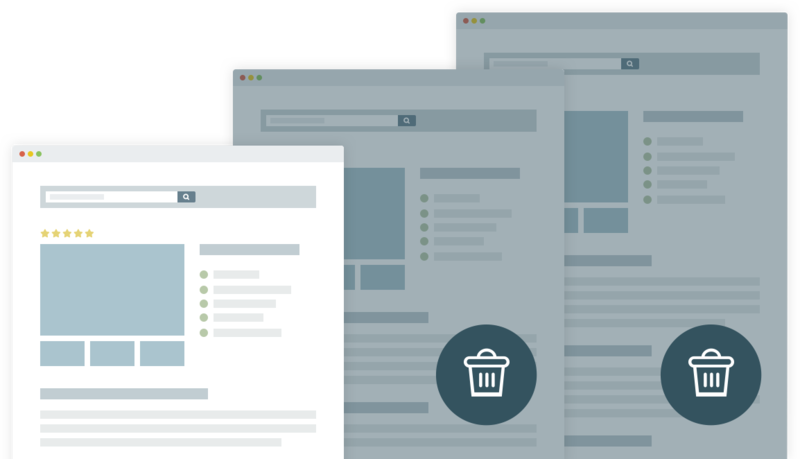 It’s essential to maintain a citation management strategy that keeps your business relevant and up-to-date on the web. Local citation building is easy with Uberall’s Listings Network. You can access and apply business data across local listings in a centralized and efficient way, building critical local connections to drive revenue. Our global network of business citation services can take your brands to new levels of visibility. From the most popular iOS and Android apps to the local business directories, your businesses will be represented in a way that boosts brand awareness and drives traffic and revenue. Uberall helps keep your business citations relevant and updated across over 50 apps and services. From a centralized point of management, you can oversee and keep business locations up to date. It’s no secret that Google has revolutionized the ways that consumers connect with businesses. When customers google keywords from business listings, there should be a clear pipeline between their initial online discovery and the subsequent sale. To make the most of business directory listings, it’s essential to keep them updated frequently. Having outdated and irrelevant information floating around gives potential customers a sense that brands don’t care to keep in touch with them. By having listings that are fresh, relevant, and visually appealing, your brands can expand visibility in the best possible way. Uberall helps businesses connect the dots between discovery and sale. From social media to navigation apps, businesses should be represented in a way that builds brand awareness while driving traffic and sales. Our citation management platform helps to keep brands relevant across business directories while giving you a way to use data to its highest potential. 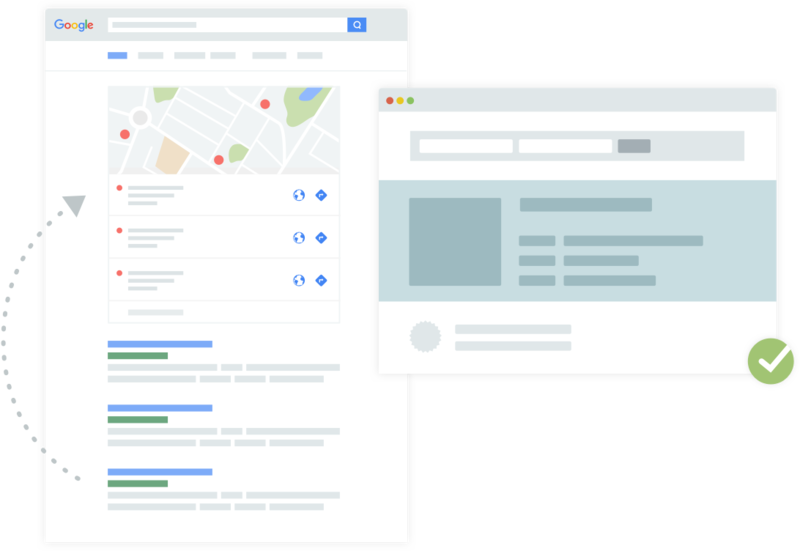 Manage Google My Business data in real-time to reach potential customers with consistent, complete and authoritative information on Google Maps and Google Search. Uberall customer support are always available to help you with all your Google My Business needs. 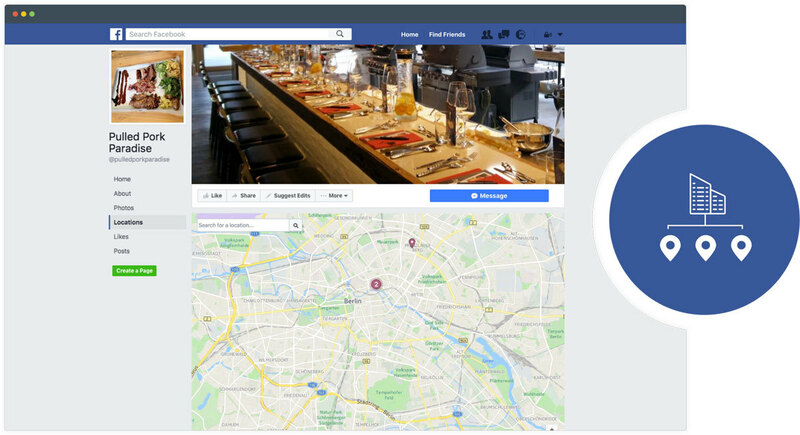 Add location pages and a store locator to your Facebook brand page. Uberall creates and claims these pages for you, connects previously existing location pages to your account - and customers to your stores. Update any information for any location in real-time, any time. Proprietary API connections to our Listings partners ensure quick, secure, and reliable changes to your listings. Enjoy continuous listings protection, as Uberall perpetually secures the highest level of data consistency, bolstering your locations’ ranking on search engines. See existing duplicate listings disappear as Uberall continuously searches for and suppresses such listings on partner platforms, boosting your local SEO across search engines. Track the visibility and performance of all your listings over time with the unique Uberall Insights dashboard.